Subscribing states have full access to all archived training and a new training distributed weekly. Join the conversation! Training Tuesday Podcast was created in response to a need for ongoing, real-time, relevant, sustainment training for the RRB. The weekly podcasts are moderated by MSG (ret) Siggins, an NCOIC with the Army National Guard. 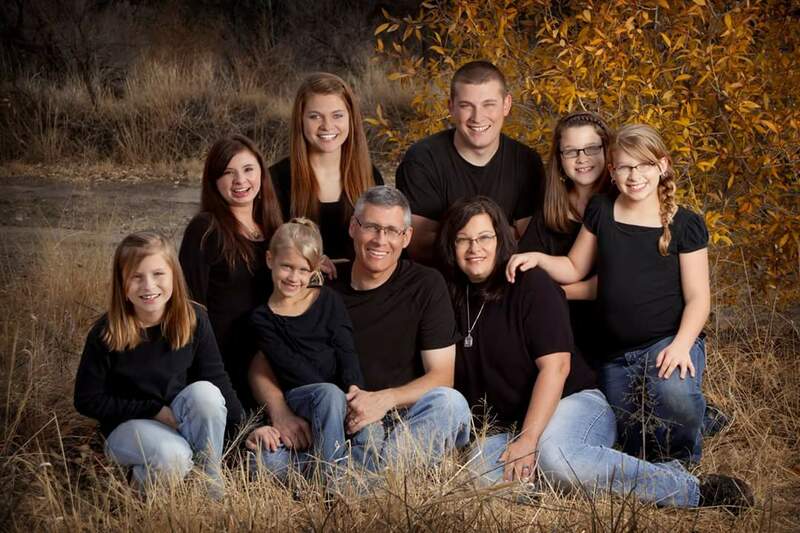 While serving 8 years as an NCOIC in one of the largest recruiting areas in the country and training numerous recruiters, most of which were a substantial distance away, the idea for a training podcast seemed like a tremendous solution. 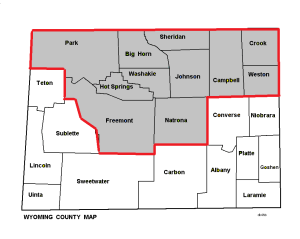 With the assistance of LTC Hunhoff and CSM Fisher, the Wyoming RRB leadership, the idea was formalized and the first Training Tuesday Podcast was sent to the Wyoming RRB on 3 February 2015. 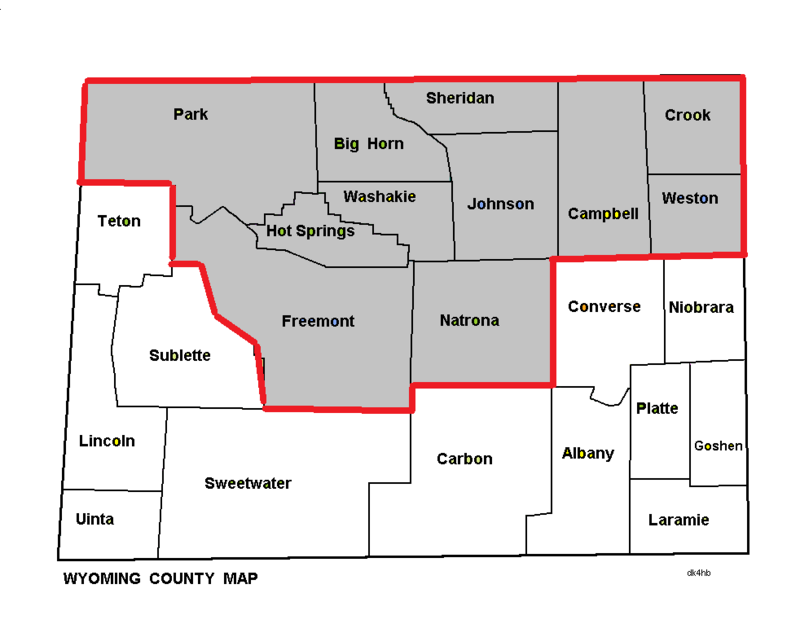 If you are not from Wyoming you probably don’t know where Wyoming is, so here is a map. 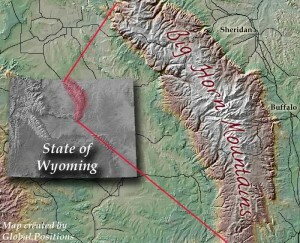 MSG Siggins’ area included all northern Wyoming. In the middle of my area lies a large mountain range called the Big Horn Mountains. 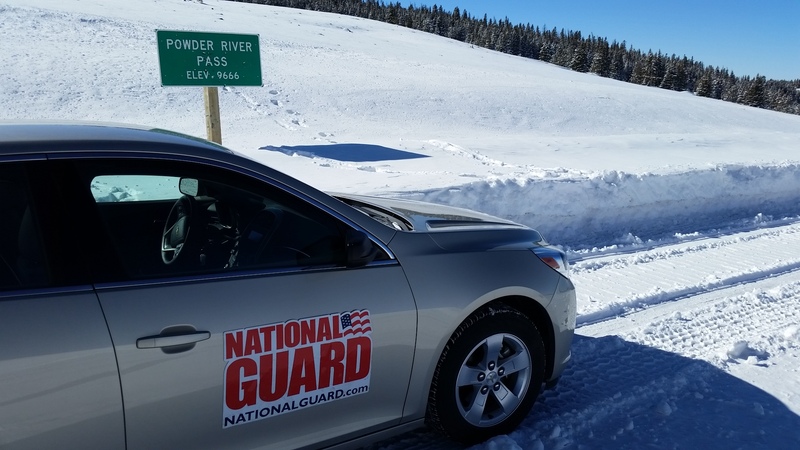 The pass is 9660 ft and the roads are often snow packed in the winter.